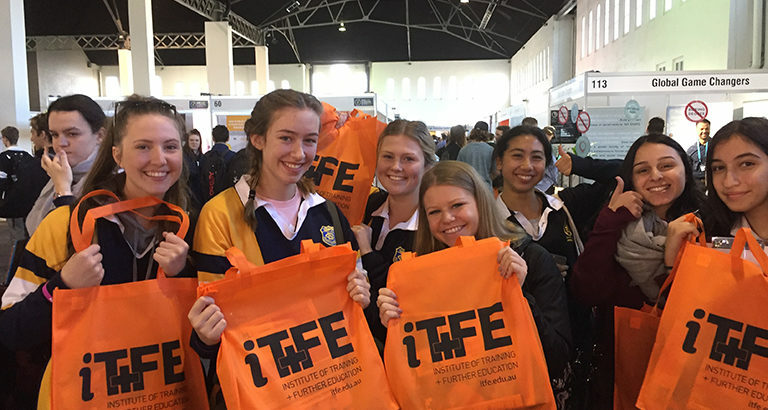 The team travelled up from Melbourne to attend the HSC & Careers Expo in Sydney last week. 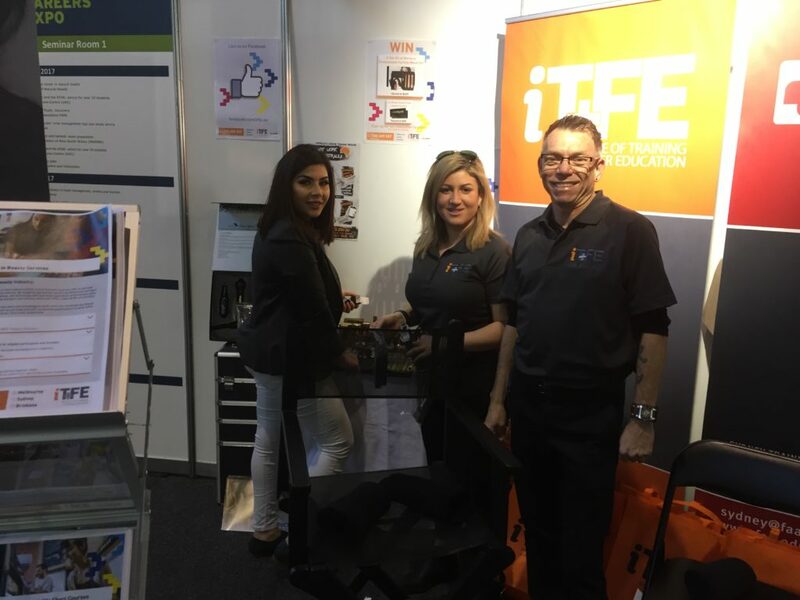 Lots of students popped in at stand 111 to say hello and learn about study options available through iTFE. Students and attendees were also able to get their makeup done by our professional beautician, and walk away with a showbag of goodies! Thank you to everyone who came out.